Lend your meeting some buzz, give your event some Austin flair and let us do some of the heavy lifting. Austin CVB experts are always happy to lend a hand. 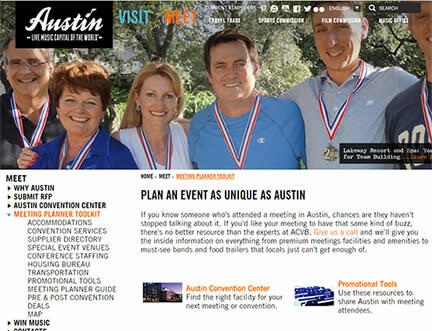 Check out our Meeting Planner Toolkit and call on us for additional Austin insider tips and tools to plan your perfect meeting. Our Convention Services Department is here to help you with the who and what when it comes to Austin area suppliers. From transportation to housing needs, we have the inside track on the top local service providers. 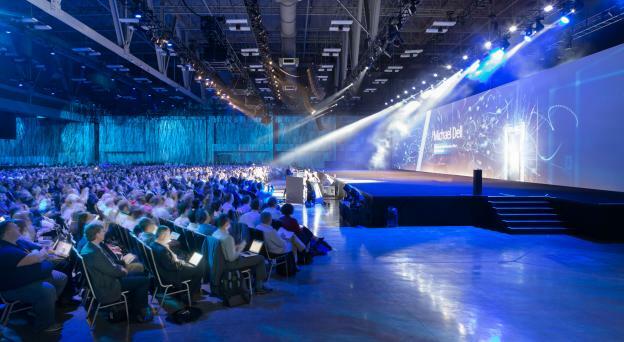 Search our handy, approved list of convention suppliers you can count on to make your conference shine. Learn all about the 900,000 square feet of high-tech meeting space. View floor plans and room set-ups, take a virtual tour and be wowed by the latest tech advancements. We&apos;ll help you create your own promotional materials, share our proven emarketing templates and ad templates, and provide a ton of ready-to-use Austin-centric tools to make your event pop. Download promotional copy, postcards, images and more and request Austin brochures and maps. 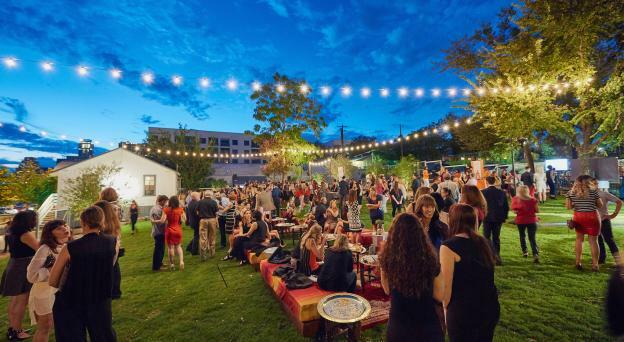 The Austin CVB Meeting Planner and Destination Guide provides the latest info on Austin&apos;s meeting facilities, accommodations, dining and nightlife, attractions and convention services. Order your guide today or view our online Meeting Planner and Destination Guide. Download the iPad app and start planning your meeting today. Have a specific theme and setting in mind? We&apos;ll help you nail down that dream venue and make your vision a reality. Browse our approved special event venue listings by category, location and keywords. Venue details and amenities are readily available. We know professional and ready-to-go staff are a key element to any successful conference. Let us provide you with the support you need. Visit us online for rates and break requirements and to download the Staffing Request Form. Manage and monitor room blocks at multiple hotels with our simple and secure web portal, available 24/7. We&apos;ll help customize an event site for your group, provide a toll-free question hotline and work with you on room block management.